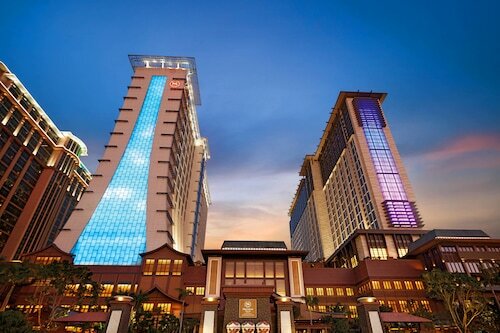 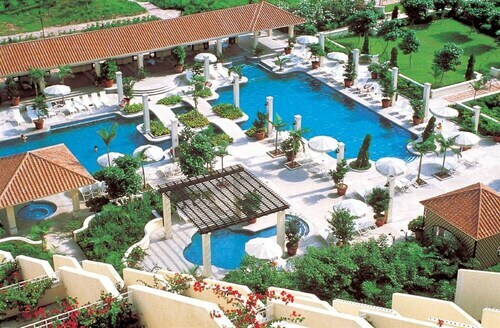 Situated in Cotai, this luxury hotel is within a 10-minute walk of Macau East Asian Games Dome and City of Dreams. 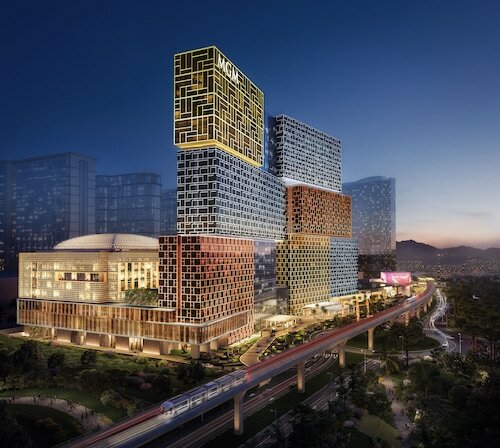 Venetian Macao Casino and Cotai Strip are also within 2 mi (3 km). 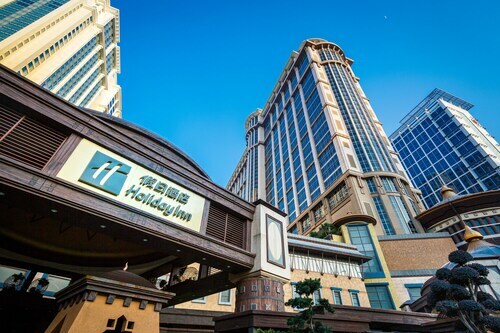 This family-friendly Cotai hotel is located near the airport, within a 10-minute walk of Venetian Macao Casino and City of Dreams. 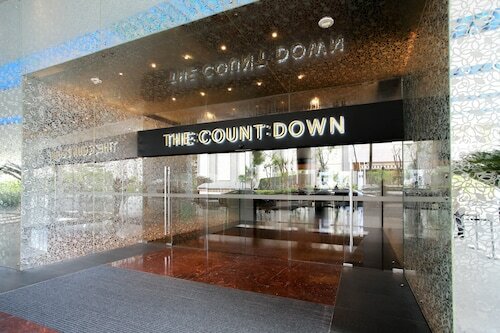 Cotai Strip is 0.7 mi (1.1 km) away.